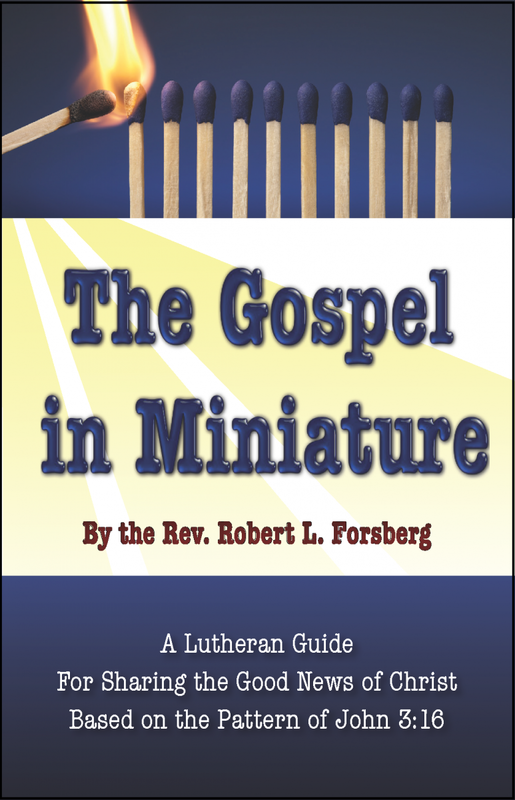 Martin Luther once called John 3:16: “The Gospel in Miniature,” saying that the very heart of Scripture and the message of Christ is found in this passage. 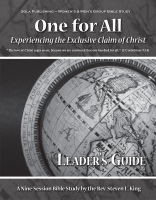 This booklet uses John 3:16 as a biblical pattern to use in faith conversations that is simple enough to remember and can serve as a helpful tool for Christians to share their faith in Christ with others. 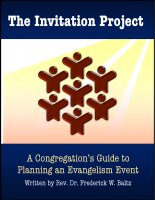 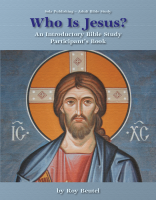 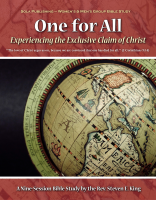 Written from a Lutheran faith-perspective, this booklet gives some practical advice on how believers can engage in the task of one-to-one evangelism. Combining the message of salvation in Christ with one’s own personal witness, the booklet provides a basic pattern and example, along with prayers and texts from Scripture, helping readers feel more comfortable and prepared to take up the call to be “ambassadors for Christ” (2 Corinthians 5:20) in their everyday life.